IJOY COMBO Triangle is a tiny but functional rebuildable tank with a spacious and unique build deck. It is also compatible with squonker mod with a BF pin. IJOY brings its latest rebuildable dripper atomizer here! The IJOY COMBO RDA Triangle is devoted to provide a flavor-oriented tank to you. 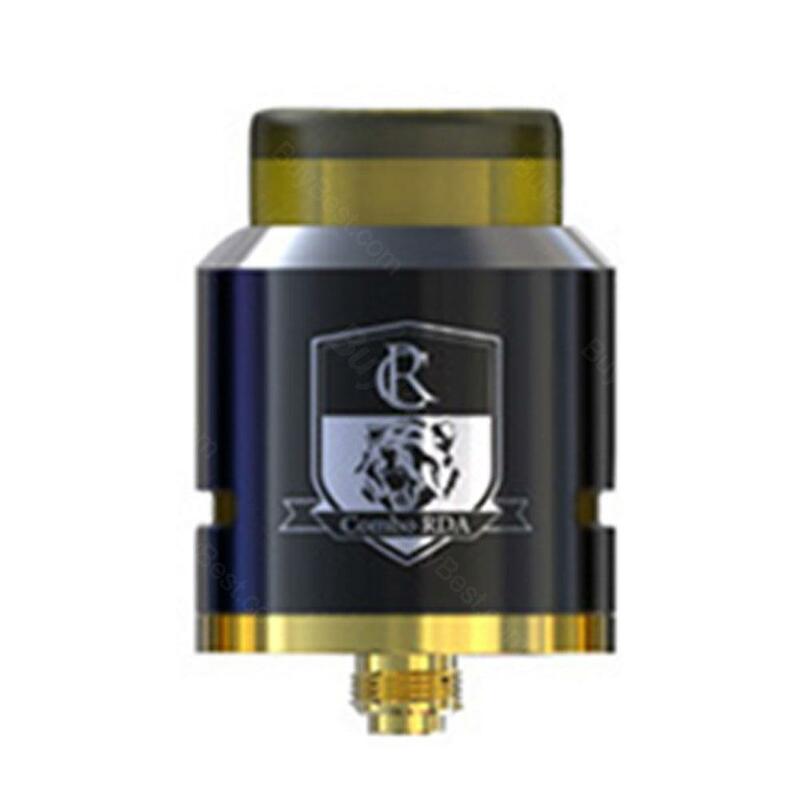 Just like its name, IJOY COMBO RDA Triangle features a gold-plated triangle building deck with two beveled posts. The delicate design brings ample space for large coils and a hassle-free building. The unique RDA also has deep juice well and interchangeable BF (bottom feeder) pin, which make it also a perfect partner to most squonker MODs. Just get it now! impressive rta tank. unbelievable I got it at this price! Alles super. Ich bin sehr zufrieden! Schnelle lieferung. IJOY COMBO ist schick. Das Laden der E Zigarette funktioniert unkompliziert und schnell.